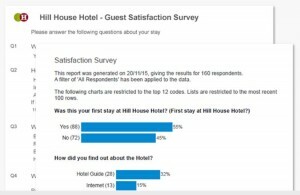 Before you create a survey, collect data, and start to analyze it, it’s important to consider the best way to share online survey results with your audience. Whether you’re keeping respondents informed, reporting to management and other stakeholders, or you’re conducting research on behalf of a client, the best method for sharing survey results will depend on the audience and what they’re going to do with the information. With an online survey you can set up email alerts for responses, create analysis and reports to share, or set up accounts for your audience to log in and see live survey information with tailored reports. Access our free interactive tutorial that will walk you through the viewing, interpreting, and customizing the prebuilt Questionnaire and Summary Reports using Snap Survey Software. Snap Surveys’ automated Summary and Questionnaire reports give you detailed insights just when you need them. Learn how to view and modify the standard reports, and also how to begin building your own advanced reports. Learn more about developing advanced reports using Snap Survey Software. 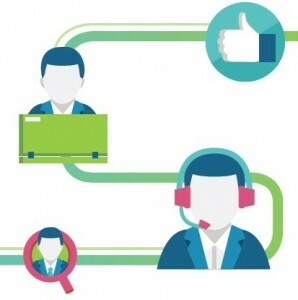 Do you need to share advice, guidance, analysis, and reports with your customers or colleagues? Our expert Research Services team can customize instant email reports for your online survey participants, including specific feedback, analysis, and guidance based on their answers. Upon completing the online survey, participants instantly receive a personalized email report. 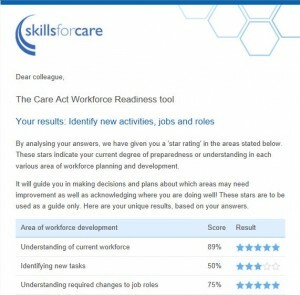 Learn how the Snap Surveys Research Services team set-up instant email reports for Skills for Care, a UK organization helping local authorities assess their preparations for new government legislation. View the case study to find out what we did. We commissioned consumer research that discussed attitudes of consumers when providing feedback to organizations. There’s an increasing expectation from consumers that they want something back for their time. They want to know that their opinions and feedback make a difference, and that organizations are listening. Are you new to Snap Surveys or are you a seasoned customer that would like to know more about advanced analysis and reporting with Snap Survey Software? With Snap Smart Reports, you can quickly produce multiple and complex variations of your report, with all analysis and commentary configured uniquely to each reader. For example, you can create exclusive reports for individuals, regions, departments, or teams. 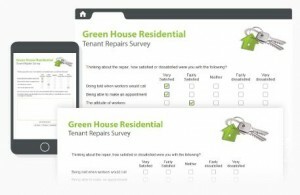 Snap Survey Software automatically generates a Summary Report for every survey you build. But, did you know you can choose which questions to include, change the default description, and add filters and weight to the data? One finding from the Brand Republic and Snap Surveys research, that about 40% of marketers said their organizations had no formal process for sharing feedback internally [See graph], does not surprise former client Jane Woolley, a Consultant for Insight Management Academy, who paints a picture of the fragmented nature of feedback within companies. It is important to be consistent with your brand. Use a survey software solution that provides you with design tools to customize surveys and gives you complete flexibility to create professional questionnaires that perfectly complement your organization’s brand.